I have four amazon fire HD tablets - the 7" versions - available for sale. 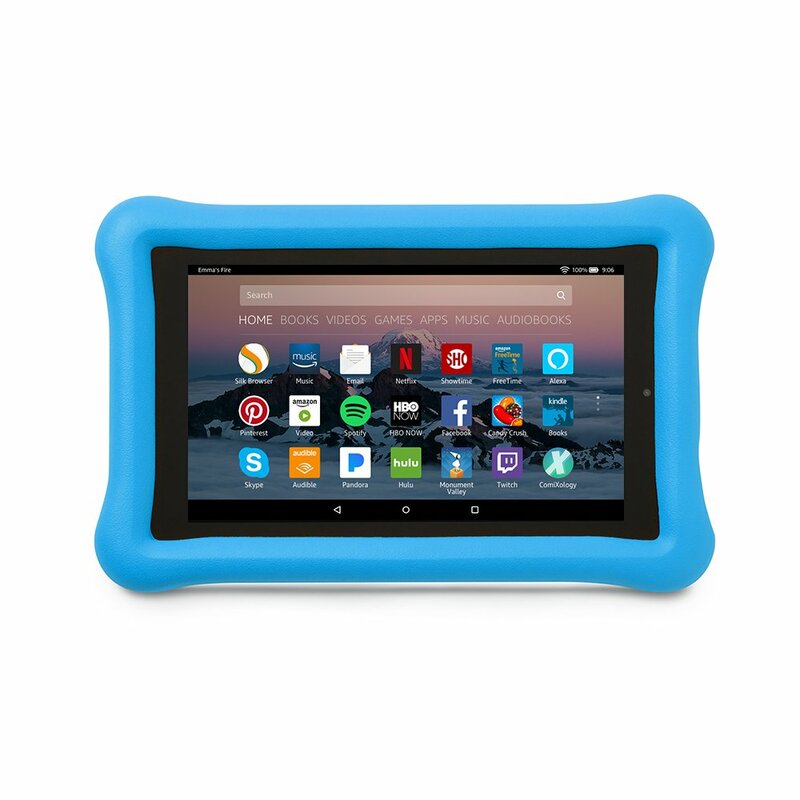 They are the "Kids" versions that also have a blue, kid-proof case that goes with them (great for younger kids - can be removed if you don't need them). The Fire 7's go for $60 bucks, and the cases are only in the US from amazon and go for US$25... With that said, I'd take $40 each with the cases, or $130 for all four. I have cases for three of the four. Units are lightly used by the kids - they (oddly) aren't big into tech, would rather play ball hockey in the basement... Tablets bought last Christmas. I'll post pictures if anyone's interested.